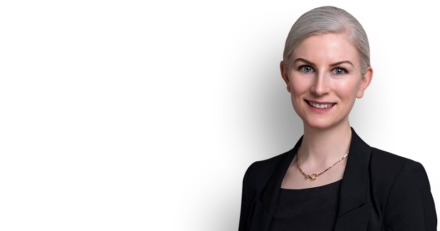 1COR are delighted to announce Caroline Cross’s appointment to the part-time post of Assistant District Coroner to the London borough of Southwark. Caroline has a broad inquest practice, particularly in cases involving medical and mental health matters, local authorities and military personnel. She is also the co-editor and contributing author to ‘The Inquest Book: The Law of Coroners and Inquests’ (Hart Publishing, 2016)’. We wish her all the best in her new role.